The price is 25500 Euro. Check the technical data of the unit, picked out from the catalog of MAN TGS tractor unit. 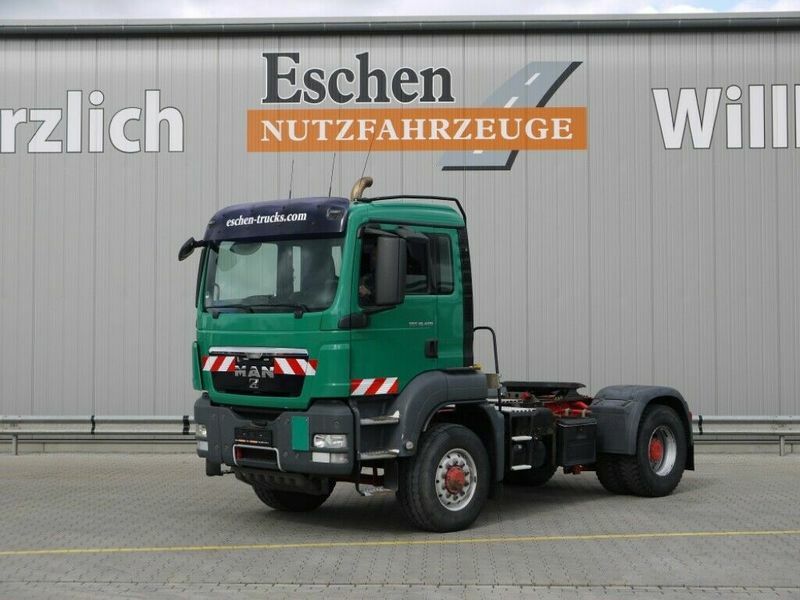 Engine/driveline: Euro 5, diesel, displacement: 12419 cc, 480 hp, gearbox: manual, retarder/intarder. Wheel formula and suspension type: 4x4, number of axles: 2, all-wheel drive, ABS. The mileage is 384890 km.